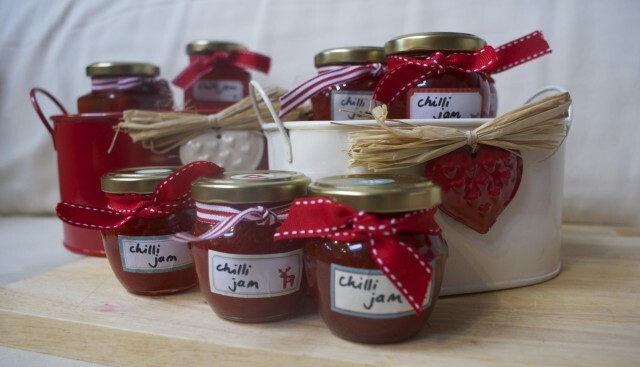 The majority of mums are fed up with buying so much stuff at Christmas and yearn for a more homespun approach to the festive period, according to a survey by baby food company Organix. 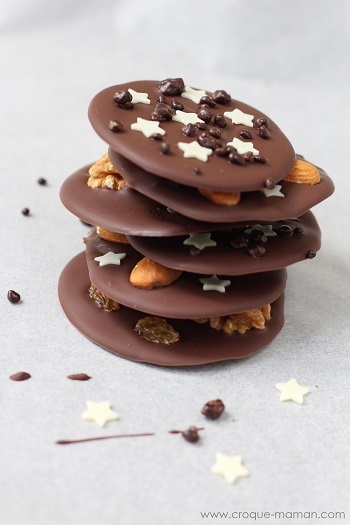 76% of mums questioned said they wanted Christmas to be more about homemade gifts and food, with 86% saying they’d prefer to get homemade gifts from their children, with 9 out of 10 saying their kids would enjoy getting stuck in to making them. 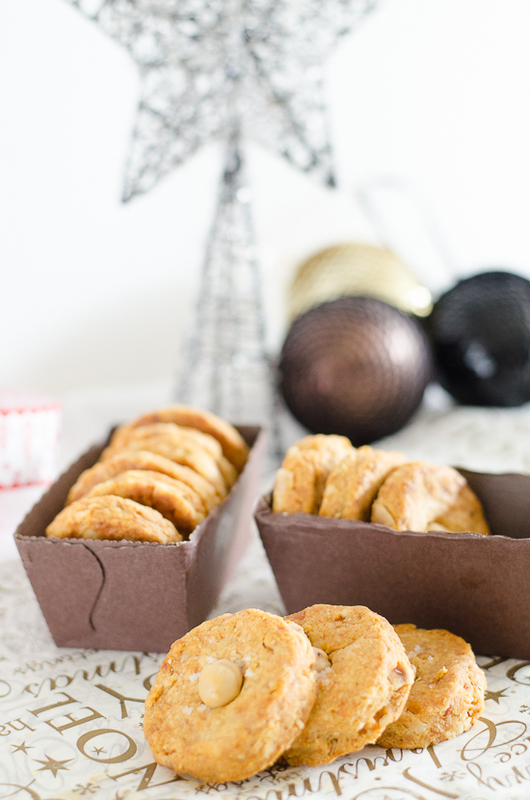 So with this is mind, I bring you a round-up of some of my favourite ideas for edible gifts perfect for sharing with family and friends this Christmas. 1. 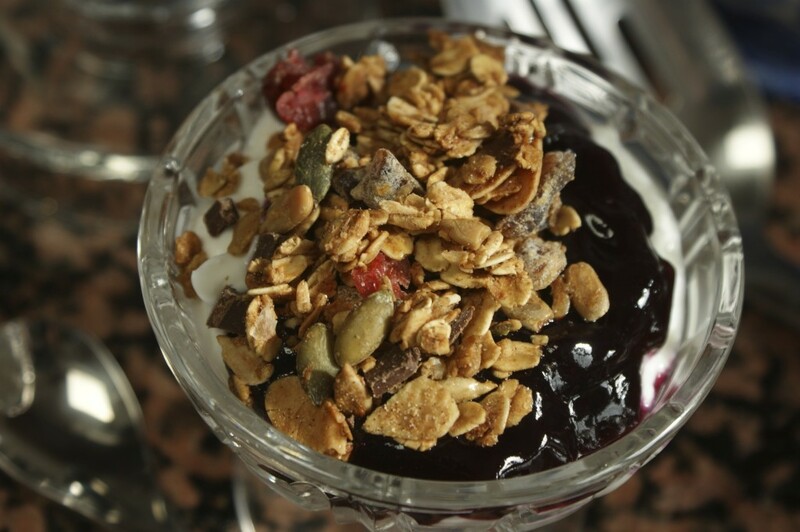 Indulgent Breakfast Granola – easy to make and looks stunning packaged up in pretty storage jars with ribbon. 5. 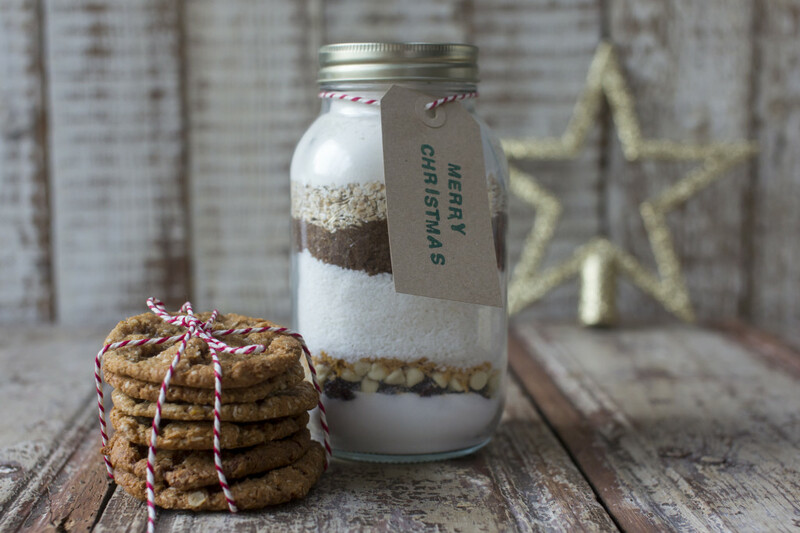 Cookie Mix in a Jar is a lot of fun to put together and package up, and even more fun for the recipient to bake with! 6. 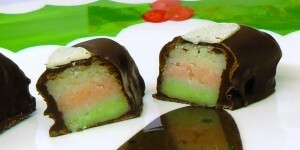 Neapolitan Marzipan Chocolate from Camilla at Fab Food 4 All are really jolly and I think would totally make my day if someone made them for me! 7. 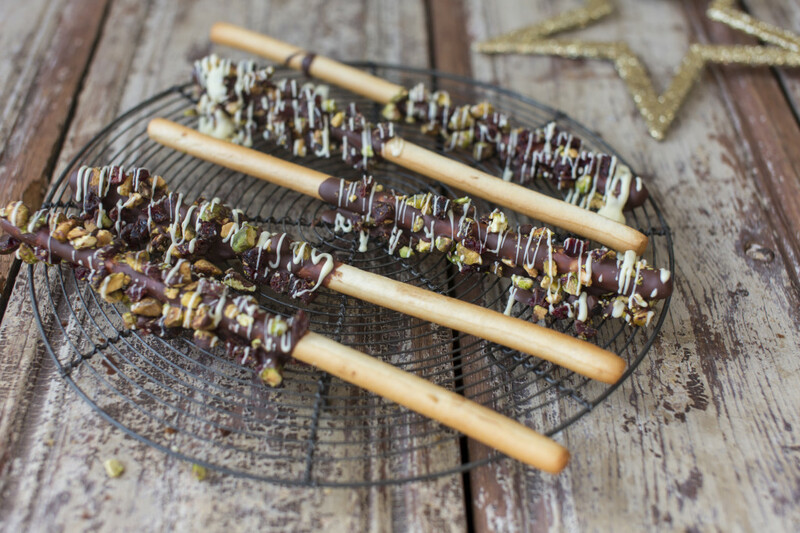 Chocolate and Nut breadsticks are great for making with kids and package up a treat in clear bags with pretty ribbon for the school fair home made goodies stall. 8. 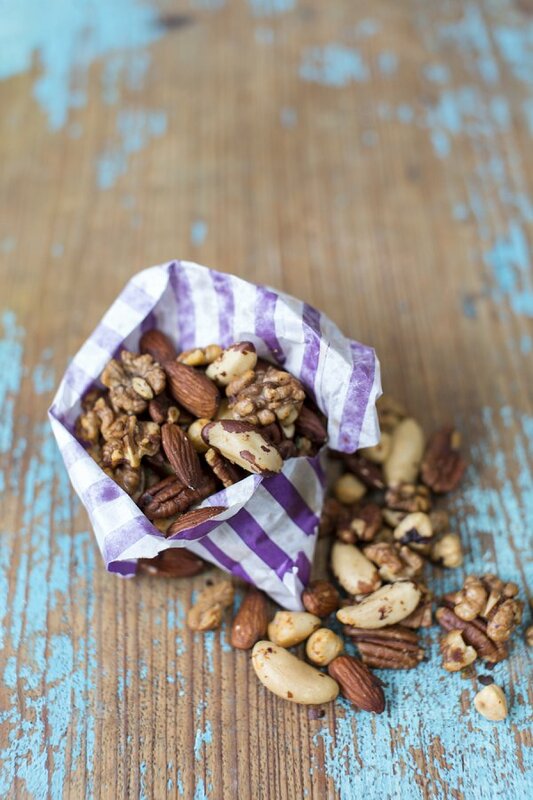 Nigella’s Spiced Nuts have become a firm favourite in our house for parties, but they also look gorgeous packed into a pretty jar. 10. 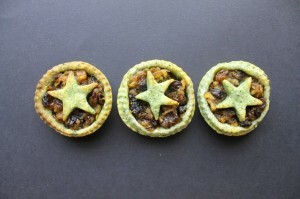 Mince Pies with Spinach Pastry from Veggie Desserts are a quirky spin on the classic festive bake and would be the perfect gift to take to a Christmas party. We know it can be difficult to eat food with no junk so join us to say no to junk and yes to healthy, real food for our families. Sign up to get involved. Disclosure: I have been commissioned by Organix to write this blog post to promote their No Junk Challenge campaign. All views are my own. Thanks to my amazing foodie blogging friends for their contributions. 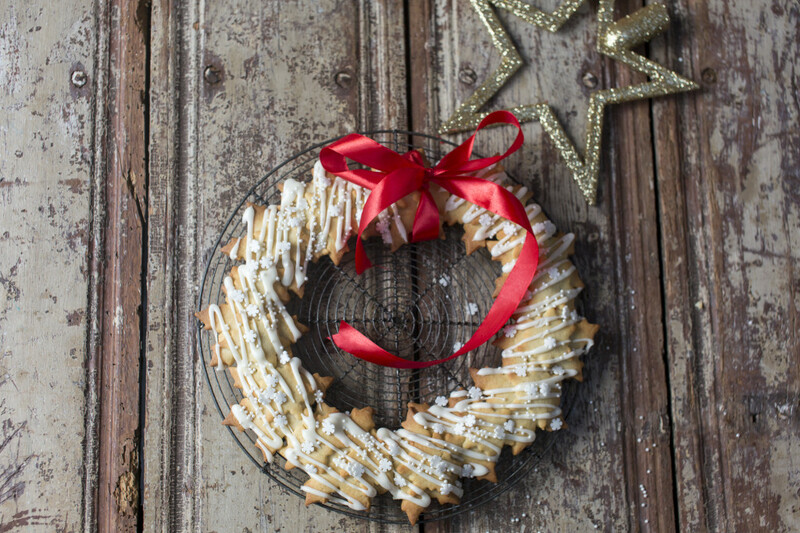 Ooh I love the biscuit wreath! Such a clever idea! The Granola and Cookie Mix in a Jar are my favourites! I’m a tiny bit obsessed with things in jars Michelle… you should see my stash of empty jars!!! I would be delighted to receive any one of those edible gifts! Yum! They look SO yum Camilla!